You're a parent, a professional, a veteran. People depend on you, and you have a schedule to prove it. Think a world-class Pitt education is out of your reach? Think again. 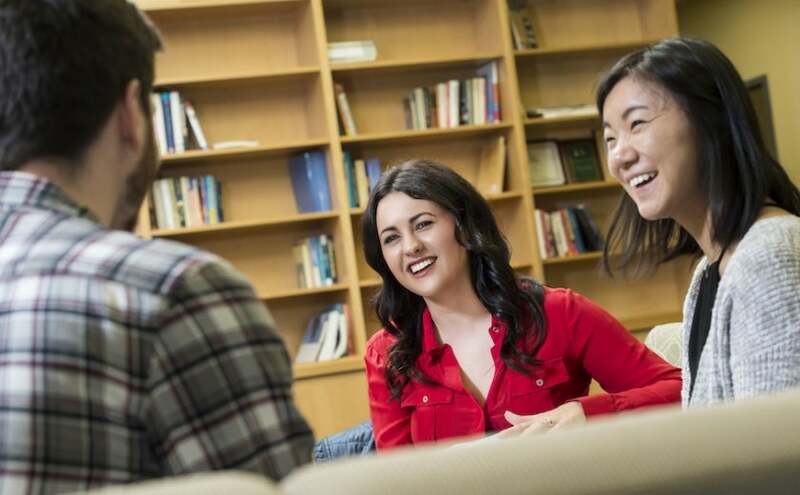 The College of General Studies offers a wide range of academic programs in professional and liberal studies that help you to develop your skills and reach your goals on your terms and suit your needs, schedule, and budget. The McCarl Center is a gathering place, a resource center, and an oasis all rolled into one and tucked into the midst of our busy campus. Looking for a place to relax and check e-mail between classes? Need to make an appointment with our Career Services specialist? Want to take a workshop to improve your time management skills? We're thrilled you want to know more about what we have to offer, including degree and nondegree programs and certificates. Whether you're a new or continuing student, we're here to help you find everything you need. Fill out our survey and sign up for the CGS newsletter to stay in touch, stay informed, and stay engaged with your alma mater.